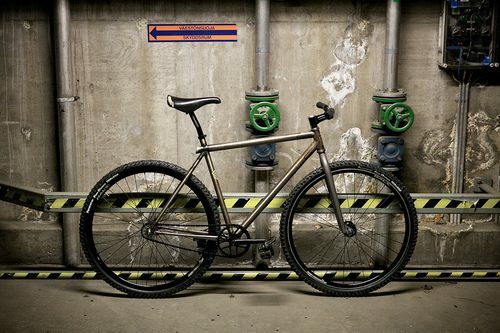 Kim has (or had) at least three Brooklyn Machine Works and now he’s got a 14 Bike Co ESB built up as a winter rider. 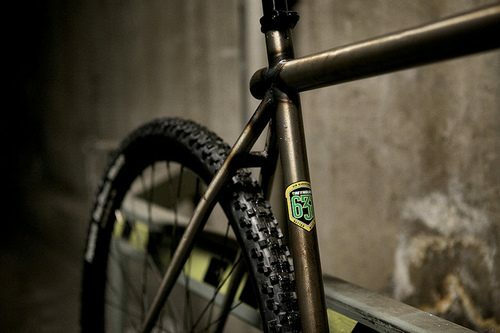 I was just saying yesterday how a 29’r FGFS frame is the ideal bike for winter conditions. This looks fun! Check out more at Kim’s Flickr.